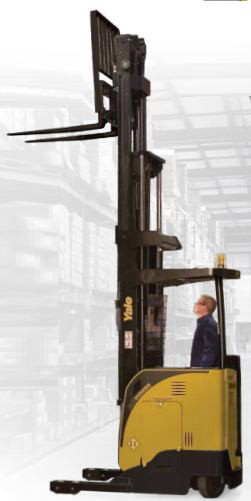 Simplifying Material Handling and Warehousing: Winners Yet Again! Maini Materials Movement bags Cold Chain Industry Award for “Best Material Handling Service Provider of the Year” second year in a row! Hydraulic Scissor Lift Supplier in india,Hydraulic Scissor Lift Provider in india. Hydraulic Scissor Lift Manufacturing Unit in india,Hydraulic Scissor Lift Manufacturing Company in india. Scissor Lift Supplier India Welcome To Tech mech Group. Scissor Lift Manufacturer India Welcome To Tech Mech Group. Hydraulic Scissor Lift Manufacturer in india,Hydraulic Scissor Lift Supplier in india. Hydraulic Scissor Lift India Welcome to Tech Mech Group.